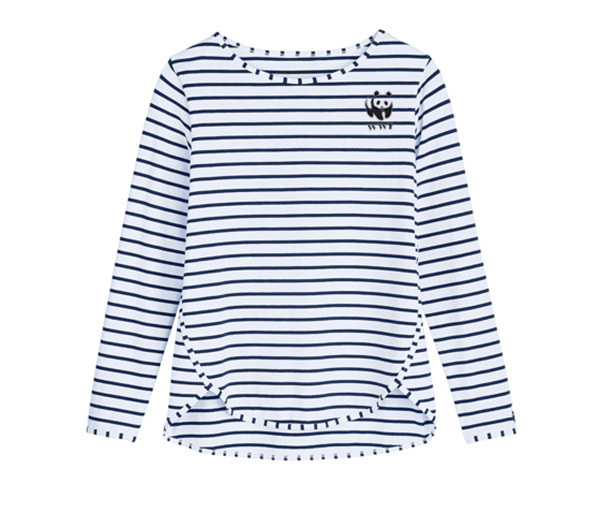 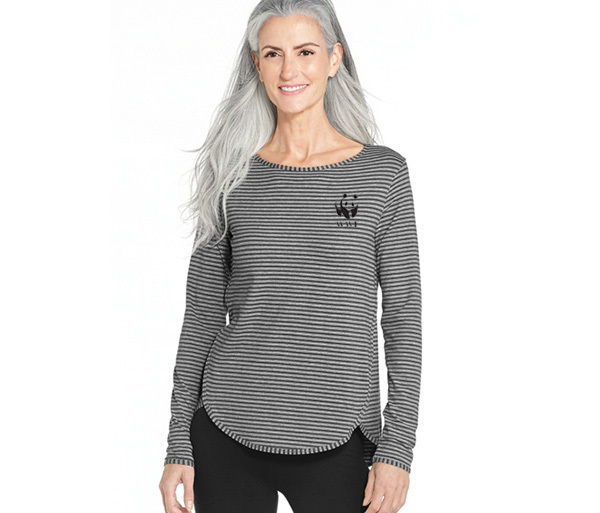 Turn heads with this relaxed fit sun protective top in rich stripped colors designed for travel or everyday wear and embroidered with the WWF Panda Logo. 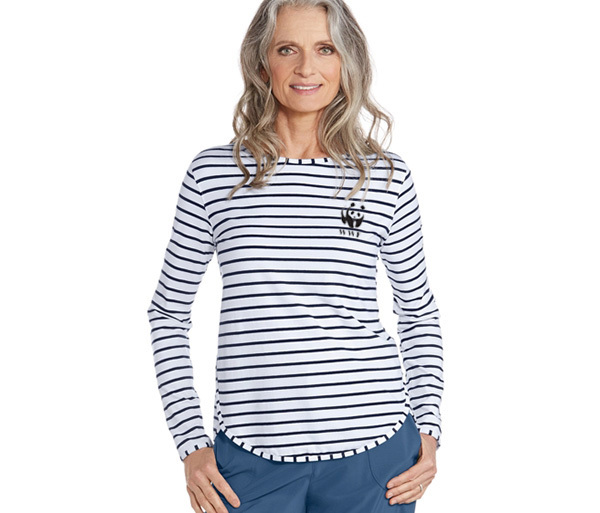 With a “hits at the hip length” this Side Split Shirt by Coolibar is comfortable and sporty right down to the scoop neckline. 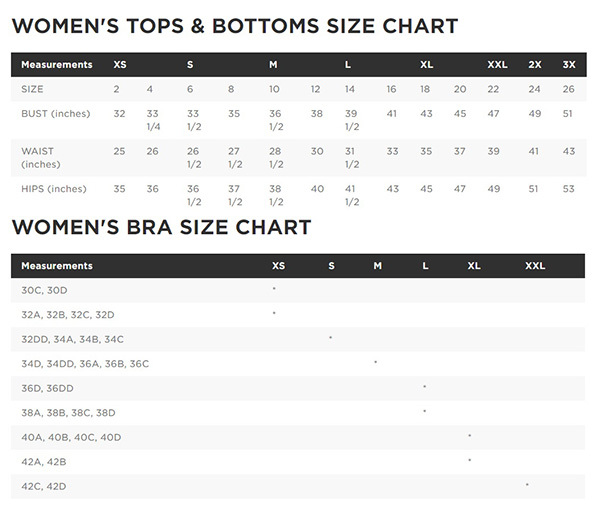 Nothing beats comfortable lightweight shirts to wear that include the added benefit of UPF 50+ sun protection for those harmful rays you just don’t need.